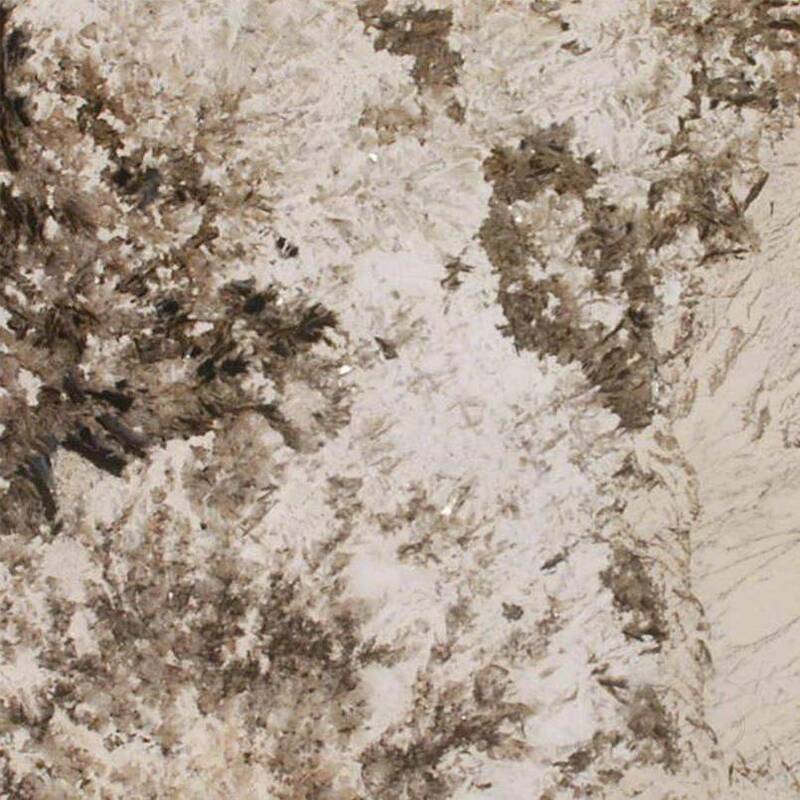 Creamy whites, cocoas, and rich espresso tones swirl together beautifully in Patagonia Granite from Brazil. This is an extraordinary combination of colors and patterns perfect for creating statement accent walls, granite countertops, floors, backsplashes, and other architectural features. It is suitable for both interior and exterior design projects; continue your design to an outdoor kitchen as this natural stone will withstand the elements and stand the test of time in durability, and design.